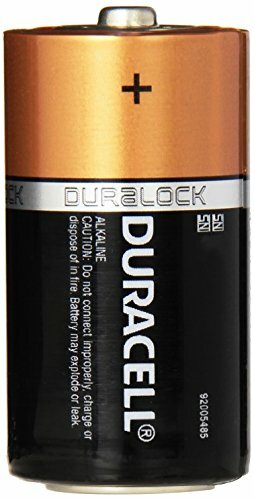 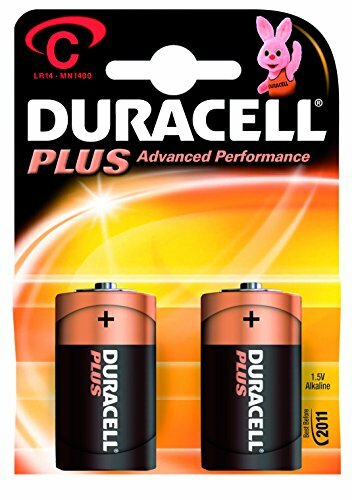 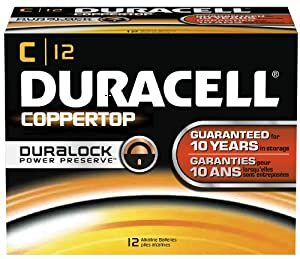 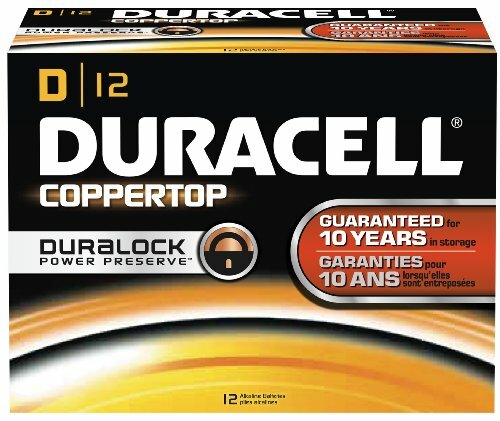 The Duracell CopperTop batteries are alkaline batteries that can be used to provide electrical power to toys, radios, flashlights, remote controls, portable electronics, and other household products. 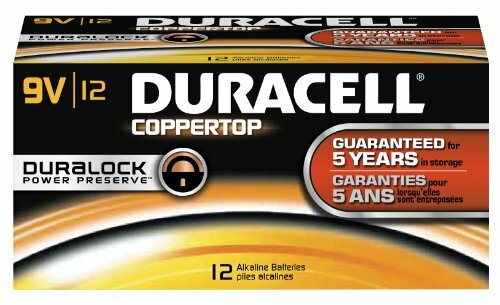 Alkaline batteries typically yield more electric energy and have a longer shelf life than zinc-oxide batteries of the same voltage. 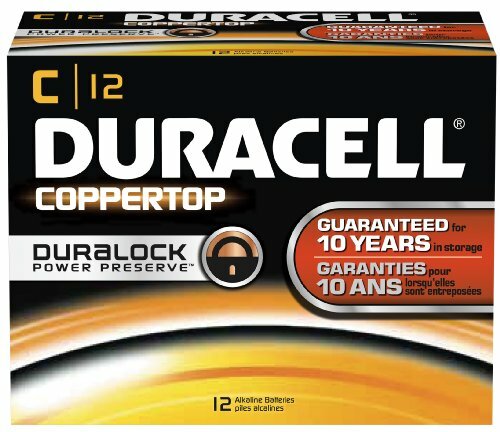 The batteries have a shelf life of up to 10 years and can operate in temperatures between -4 and 129 degrees F. They are mercury-free to avoid contamination.